A senior Iranian parliamentarian said Thursday that the three Iranian Persian Gulf islands of Abu Musa and the Greater and Lesser Tunbs are inseparable parts of Iran. Kazem Jalali, a member of the Iranian parliamentary delegation to the 10th Islamic Inter-Parliamentary Union (IIPU) session in Istanbul, made the remarks in reaction to claims made by a spokesperson of the UAE parliamentary delegation to the meeting over the three Iranian islands. 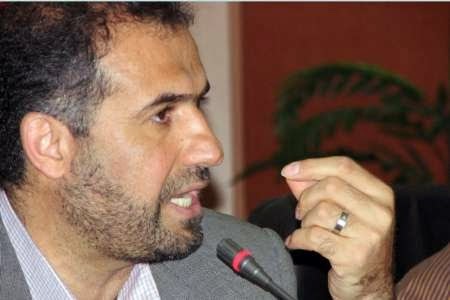 Jalali said that any unfriendly comments in relation to these islands account for violation of Iranian national sovereignty and territorial integrity. Underlining Iran's policy to maintain good-neighborly relations with all regional countries, including the United Arab Emirates, Jalali said that the Islamic Republic of Iran is ready for negotiations to remove any kind of misunderstanding. He noted that Iran attaches special significance to promotion of ties with neighboring countries and that maintenance of peace and security in the region tops the agenda of the Iranian government.